I’ve been playing Dungeons and Dragons with my best friends for a couple of months now. Both of them have had birthdays, so I made them portraits of their characters. I’m pretty proud of how they turned out, so I thought I’d share them here! Wege is a tiefling sorcerer and ruined scholar. The Silent Savior is a half-elf rogue and assassin thief. Got myself an iPad Air a while ago, and a stylus, and a really great drawing app called Procreate. Seriously fantastic app, worth every penny. I made this little piece of Assassin’s Creed x Legend of Zelda fanart with it. Dig the hair style, Lotte. Fresh, fly, fierce. Just look at those delicate digits. 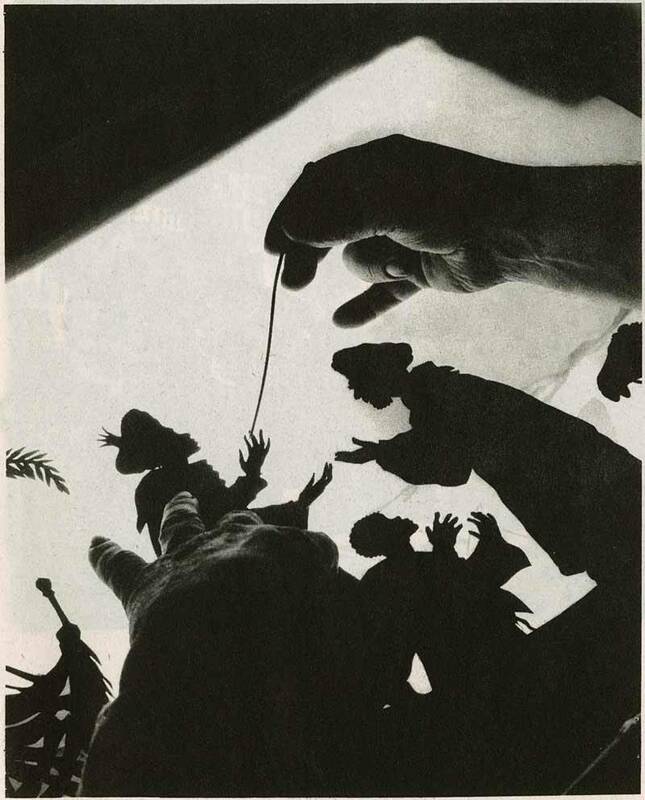 I can’t even draw hands that nice, let alone cut them out of black matte paper. 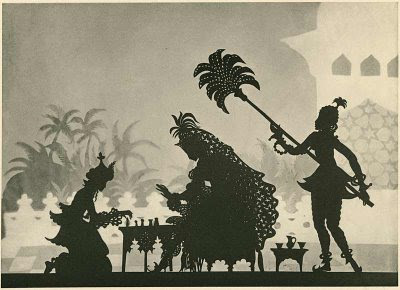 Cultural appropriation was all the rage for pre WW2 left-wing film makers. Sew exotique. Still, an amazing work of artistry and skill. That weird geometric contraption next to her is a bastardized multiplane camera. And a ladder. I may take these assets into after effects later and do a lil animation with them. Breathe some life into this homage. Or I won’t. We shall see. Anonymous asked: Tim Burton: Nightmare Before Christmas Sketches Style! I decided a while ago that I would do another homage based on the same piece, but a different month. This time, though, I did a bit more research and found out some way cool stuff. 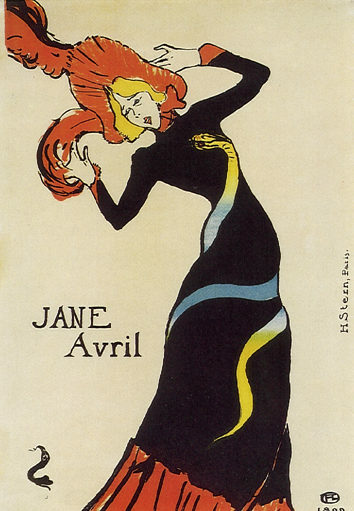 Jane Avril was a real person! Taking this into account, I tried to mimic her real features more than Lautrec’s interpretation of her features. I was especially drawn to her deep set eyes and strong jawline. It’s mostly cool because my favorite Jane piece features a snake on her dress, and I got to incorporate that here as well. In the first piece, it’s a tattoo on her leg. Note: The American flag had 44 stars in 1892, which is when Lautrec created a lot of these pieces. 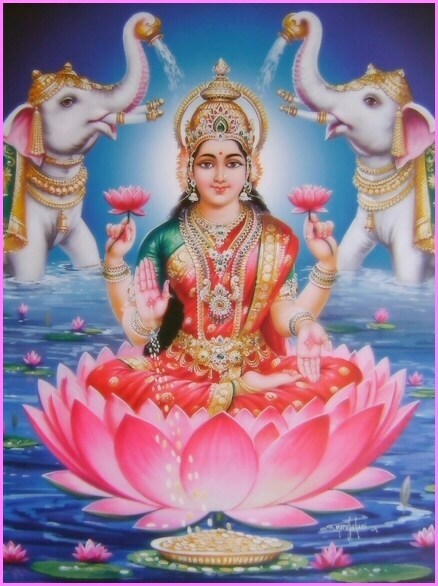 For this piece, I used the God and Goddess Vishnu and Lakshmi as reference for the pose as well as flower imagery. 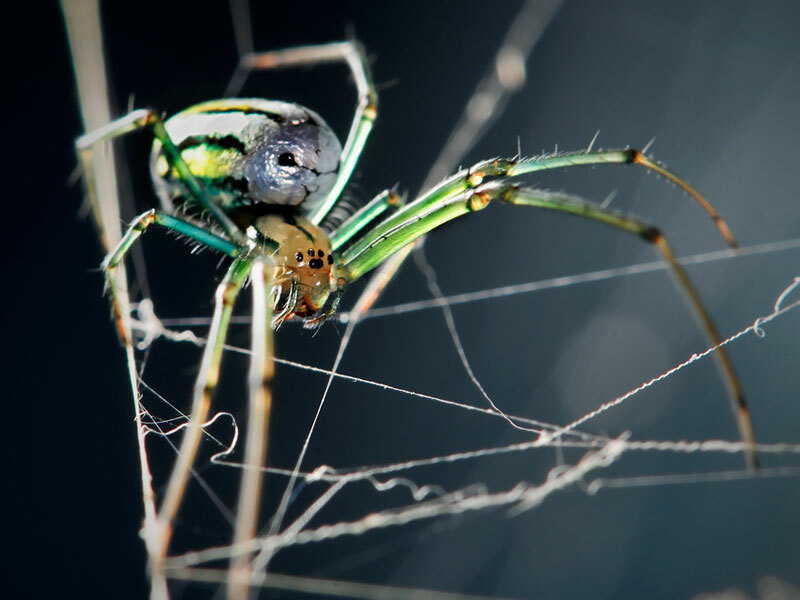 The spider itself is based on the Venusta Orchard spider – and as terrified as I am of spiders – this one is really pretty! 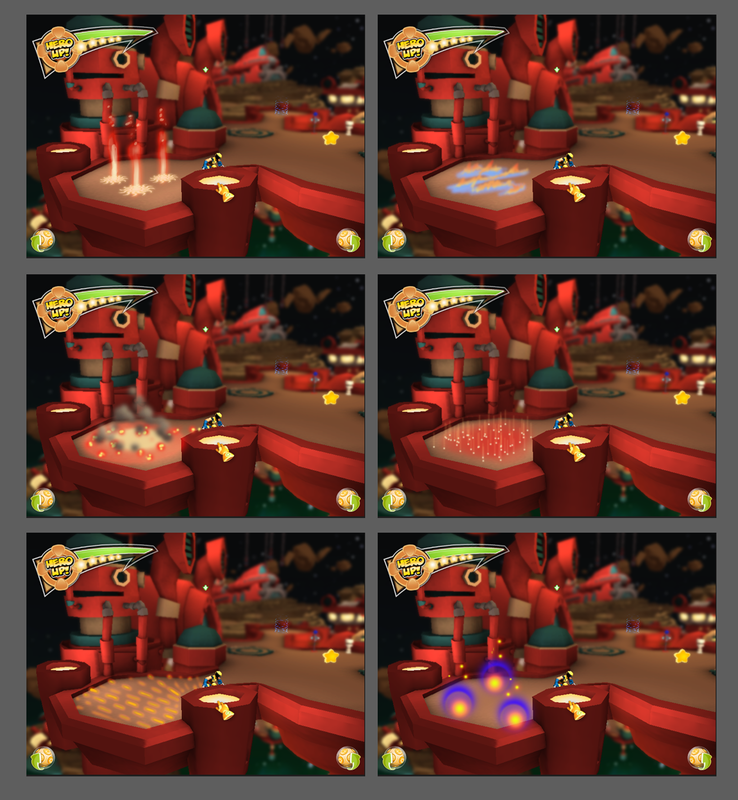 Part of making a mission special for Super Hero Squad Online was designing the look and feel of gimmicks. The level designers would come up with this great idea – something they wanted to inflict on the players or something they wanted players to interact with. This is an example of something we were coming up with for our one of our Asgard missions. The idea was that the player pushed a button, which enabled these runes to transform the great big enemies into mini one-shot enemies. My art director liked the bottom-left most idea. And here’s what it looks like in game! Working on special effects for super heroes is a lot of fun. Especially super heroes with such a rich history like those in the Marvel universe. If I was ever unsure about how to pull off a character, I had an amazing library of references – comic books, cartoons, movies, video games. The downside being that I had too many pieces of reference – and they often contradicted each other. Here’s a little mock up I did for Firestar – who has “microwave” powers. Not quite fire, not quite solar, not quite cosmic. 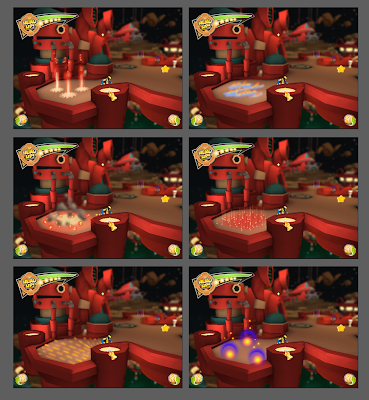 All of these were capped in Unity, by the way. Occasionally, I’ll do mock ups in Photoshop, but effects aren’t solely dependent upon their color and shape. Animation is a huge part of it – size, brightness, flicker, rotation, and even a sequence of shapes to describe “powering up” before the big blast, and a “cool down.” So, what I tended to do, was create a few options, cap my favorites, shoot them to my art director, and he’d help me narrow it down from there. The references I gathered were from comics and television shows – and I ultimately went with a combination of the above comps. Have you hero’d up, yet? Concept art! 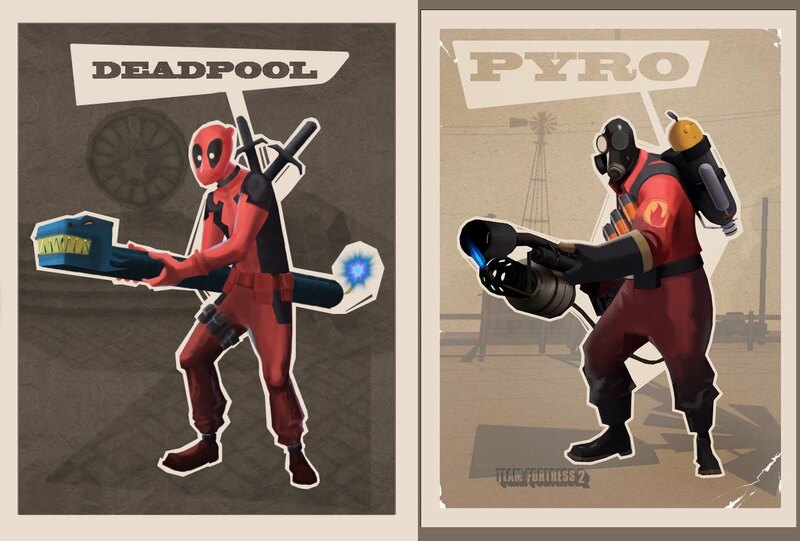 Marvel character inspired by Team Fortress 2 concept art. Done in my off time after a sort of inspiring conversation with the Amazing Society’s art guild about art styles. I attempted (retro) Ms. Marvel in the style of the Medic, which was horrible, and Ironman in the style of the Soldier, which was also horrible. So I won’t be showing those, haha. I just thought the ideas of them were cool.